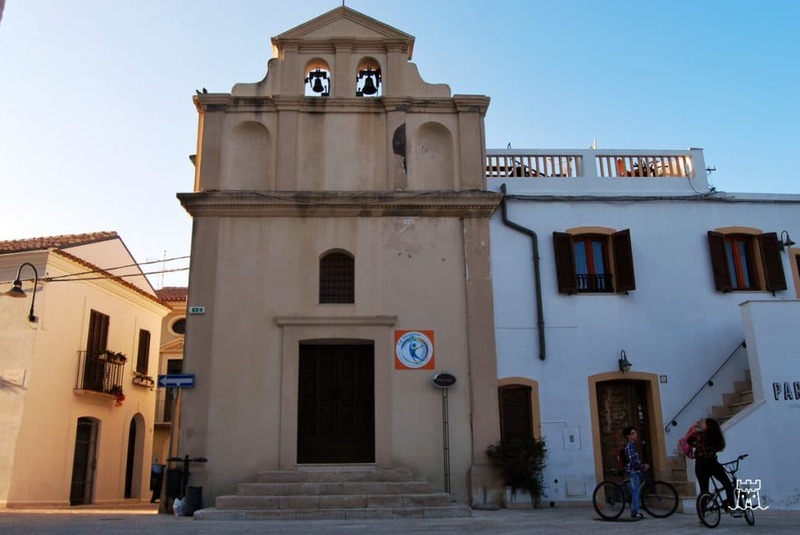 The Church of St. Anna, originally called S. Rocco, is situated on the right of the Cathedral and together with Svevo Castle and Belvedere Tower enrich the old village of Termoli. The little church is of medieval period but it has not particular architectural elements that could be framed in a specific style. 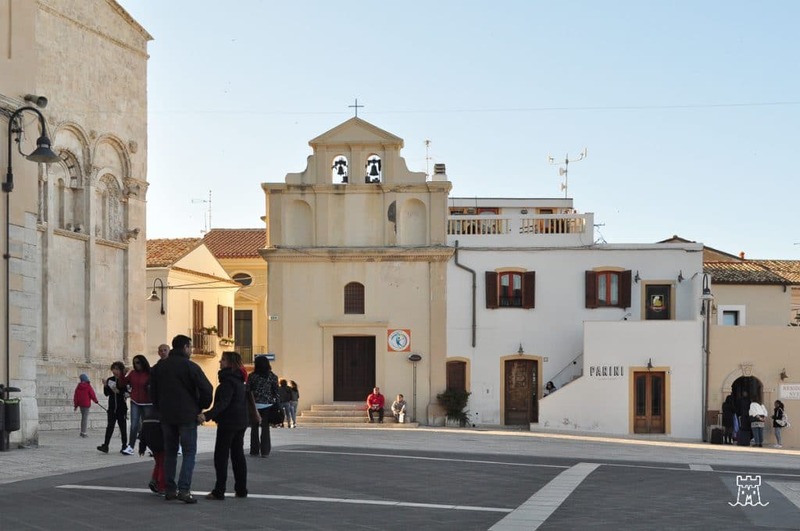 Originally called St. Rocco’s church, it is now more known as church of St. Anna, because, until recently, pregnant women knelt on the church steps invoked St. Anna to get the grace of a joyful birth. 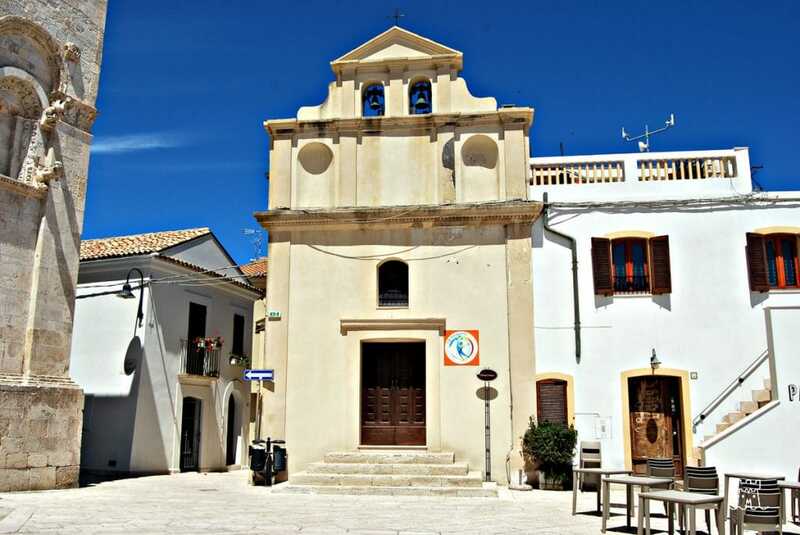 It is located in the Old Town, next to the cathedral. 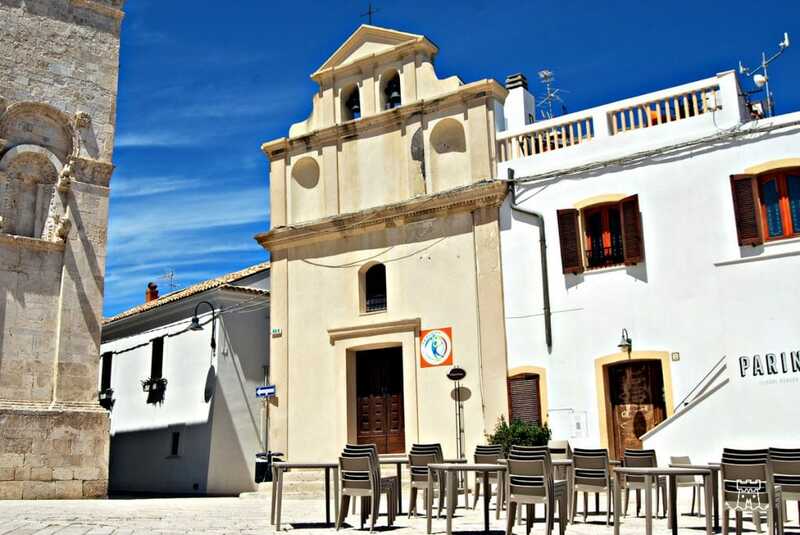 Its origin dates back to the end of 16th century, but it is almost impossible to frame a specific architectural style. The church has a basilica plant, and it has undergone several renovations between 1961 and 1990. 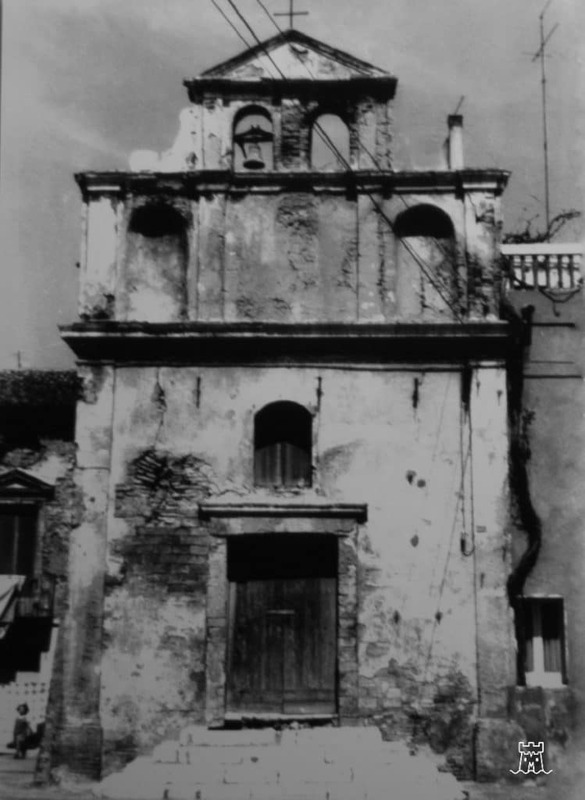 In 1968 it was restored by Superintendence of L’Aquila to turn it into a baptistery, but it has not been reopened for veneration until 1992. In the outer facade, the fifth high on the roof presents a double-arched window with two little bells and under two hollows that probably contained two terracotta statues. There are no other relevant architectural or decorative elements. Based on cultural and religious exhibitions and events, organized by the Diocese, it is possible to visit it. Today it is mostly frequented in the afternoon for the hour of adoration. In the afternoon and during exhibitions and events organized by the diocese.